We offer water meters nationwide, and water control valves, backflow preventers, & fire hydrants in Austin TX and surrounding areas. Full meter services Austin TX include water meter repair, testing, and calibration. Welcome To Fluid Meter Service Corp.
Fluid Meter Service Corporation has a long history of offering quality water meters, backflow preventers, and water control valves in Texas from the top water meter manufacturers in the U.S.. We also service all sizes of water meters from 1/4" to 12 inches from around the country, and often can provide you with same day service. 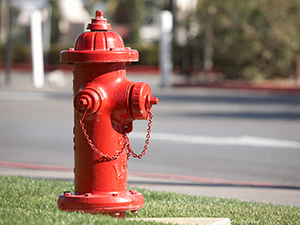 Our company is one of the rarest businesses that offers full flow testing for fire hydrants and annual flow testing for follow-ups. Being authorized to offer flow testing is something we take pride in here at Fluid Meter Service Corp, as not many businesses provide these quality services. Stay on target and in the safe zone with our premium annual flow testing so make sure your valves are stable and constantly maintained. We provide our top quality services for most major brands and types of water meters, water control valves, and backflow preventers. We can also repair clamps, couplings, bilge pumps (hand pumps), and saddles. You can learn more about the services we offer by clicking any of the items below. We Offer professional testing and repair servics for both commercial and residential water meters. 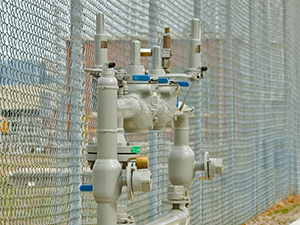 We offer professional installation and repair services for water control valves. We offer professional backflow testing and repair services services for both home and business owners. We install, repair, and test a variety of firehydant models in Austin and the surrounding area. We also buys brass and junk water meters and water control valves. We will pay top prices for scrap brass. 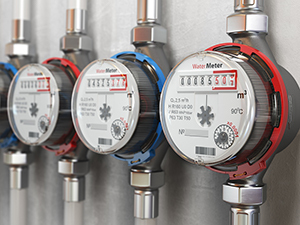 Please feel free to contact us for more information or fill out our quick quote form and someone will be in touch with you shortly if you are looking to buy water meters or any of our other products! 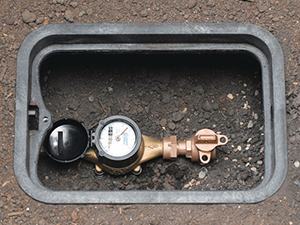 We have over 40 years of experience in the water meter repair and water meter testing industry and are happy to offer nationwide service for our water meters.